Large marine protected areas (MPAs) can protect the ocean’s resilience more effectively and play an essential role in supporting climate change adaptation and mitigation. Climate change has a significant impact on global marine ecosystems. 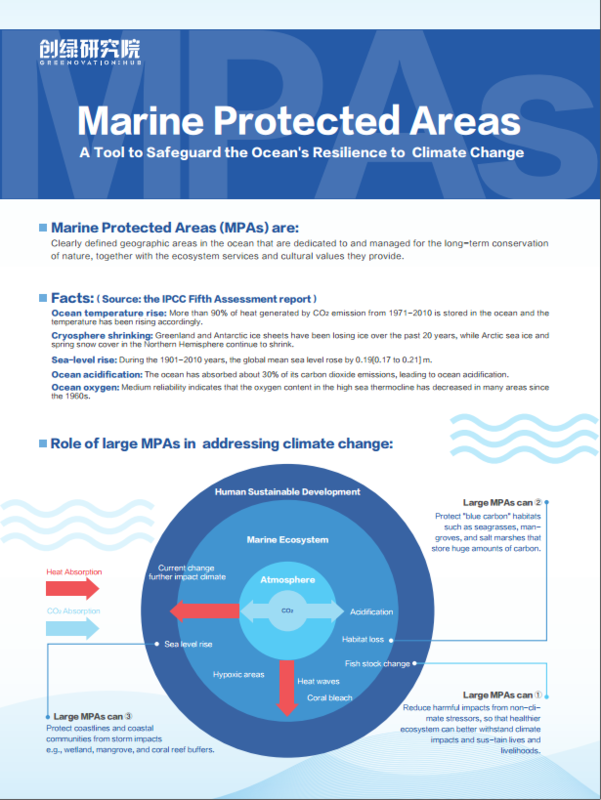 Large marine protected areas (MPAs) can protect the ocean's resilience more effectively and play an essential role in supporting climate change adaptation and mitigation. We believe that the UNFCCC should encourage its Parties to participate responsibly in global ocean governance and call on the Convention on Biological Diversity to set a more aggressive MPAs goal for the next decade. Greenovation Hub is an environmental Think-Do organization with a global outlook. 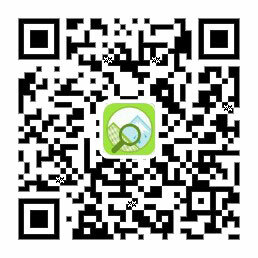 We promote the development and implementation of sound climate and environmental friendly policies through conducting in-depth analysis and research, and fostering dialogues among stakeholders, in order to drive China's green transition towards a sustainable, equitable and climate resilient future, contributing to the reduction of global ecological footprint.